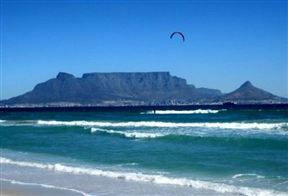 3 Coral Beach is a self-catering apartment located in a secure complex, situated in Bloubergstrand. 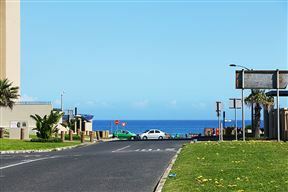 The complex is ideally situated a few minutes from the beach, restaurants, and shops in the area. 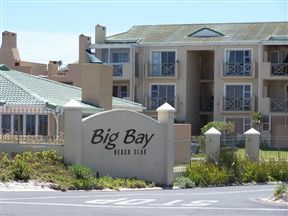 113 Azure Big Bay is a self-catering apartment located in a secure complex, situated in Big Bay, Cape Town. 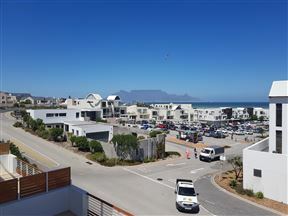 The complex is ideally situated three minutes walk from the beach. 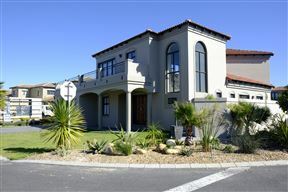 Santa Fé Beach House is situated along the Cape West Coast in Big Bay. 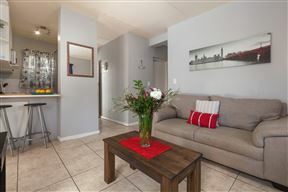 501 The Waves, Blouberg Best Price Promise! 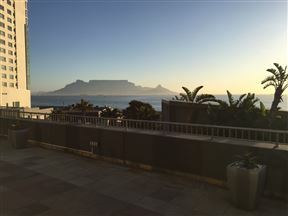 Looking for Cape Town International Airport Accommodation?